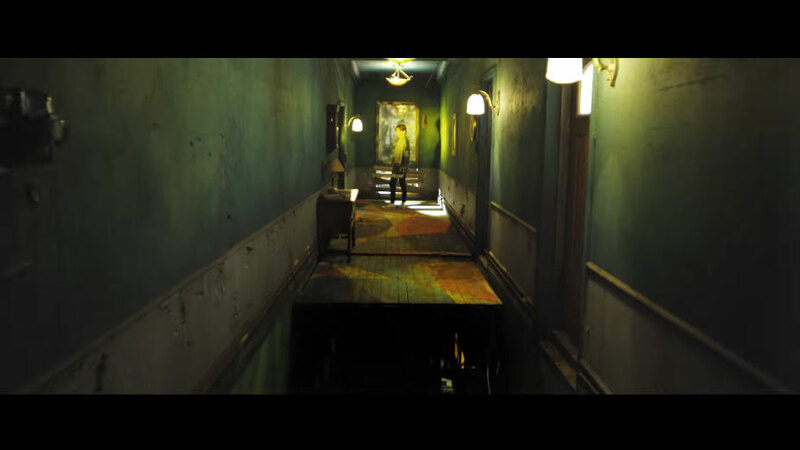 BTS has dropped the second MV teaser for their upcoming release and it's just amazing. 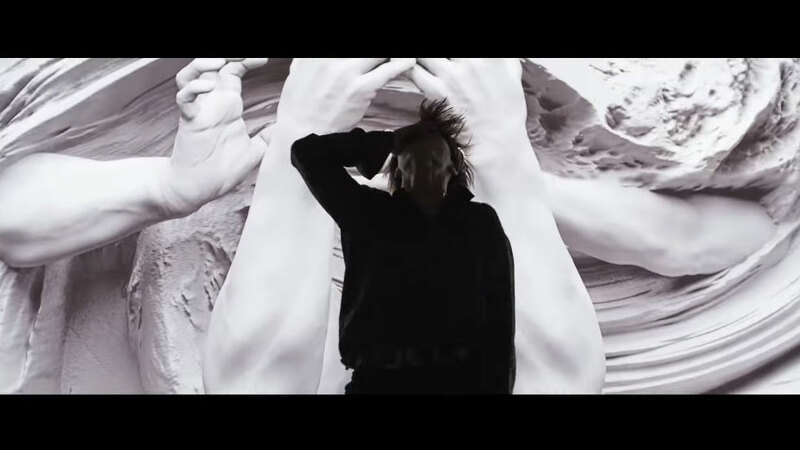 A day prior to the full release, the group revealed the second teaser of their music video. 'Fake Love' is the title track of their upcoming album, 'Love Yourself: Tear,' which is set to be released on May 18th. 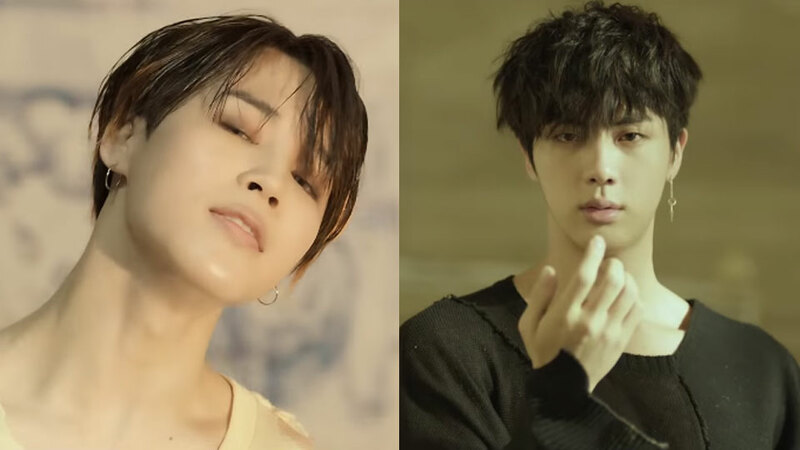 The second teaser is relatively shorter than the first dramatic teaser of 'Fake Love.' The second teaser shows more of the boys and their choreography, as well as gives snippets of the song to fans. Here, KStarLive has KStarLive 5 best moments from the teaser that you will also love it! Check them out below! As soon as the video starts (after the Big Hit's popular introduction clip), you will be able to see Jimin's addictive smile. No more explanation for this. Then, you can also see BTS just-as-always powerful dance for the song. 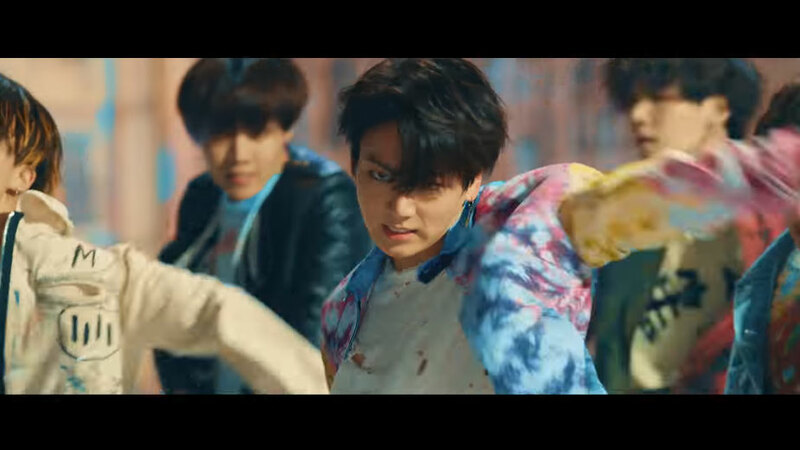 Plus, Jungkook's expression. He just perfects everything. No mystery, no BTS. One scene shows how the floor re-assembles itself after falling apart. It's unclear what's the meaning behind it but one thing is for sure, there is no "coincidence" in Big Hit Entertainment's dictionary. THIS! How can you not love this beautiful cut? 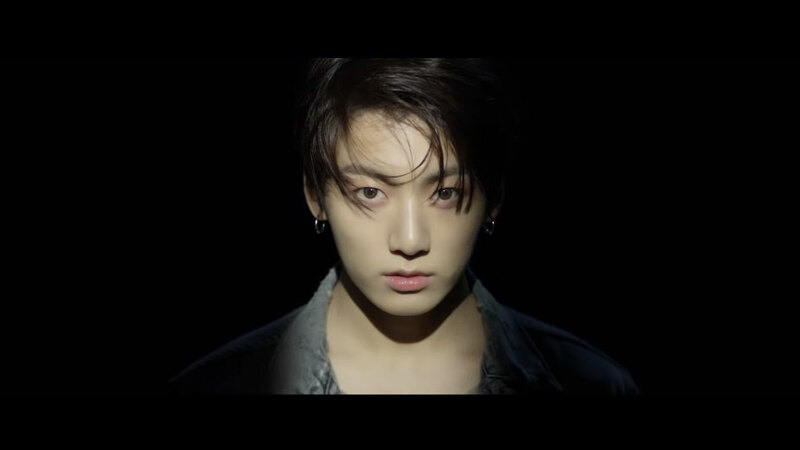 Last but not least, when Jungkook intensely stares to the camera, before he fades in the shadow and the clip ends. Look at his round eyes, small lips, and fair skin! He has brought visual game into another level. BTS will perform their new release for the very first time at the '2018 Billboard Music Awards' in Las Vegas.